VietNam Typical Tours proud of sharing Danang tours experience to tourist who planning the trip the most beautiful beach city in Vietnam which is Danang. Enjoy your trip and excursions. 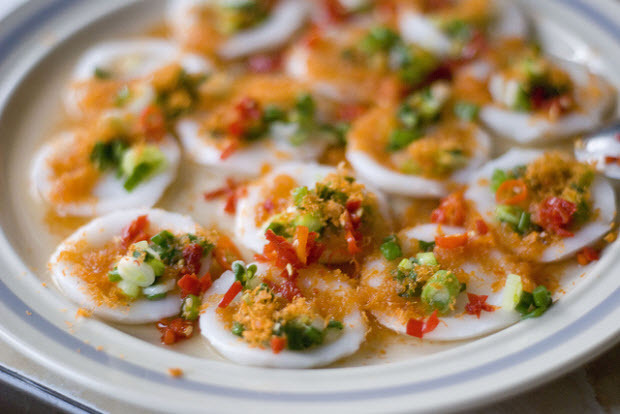 Here are 6 things to do when traveling in Danang for your trip more memorable. 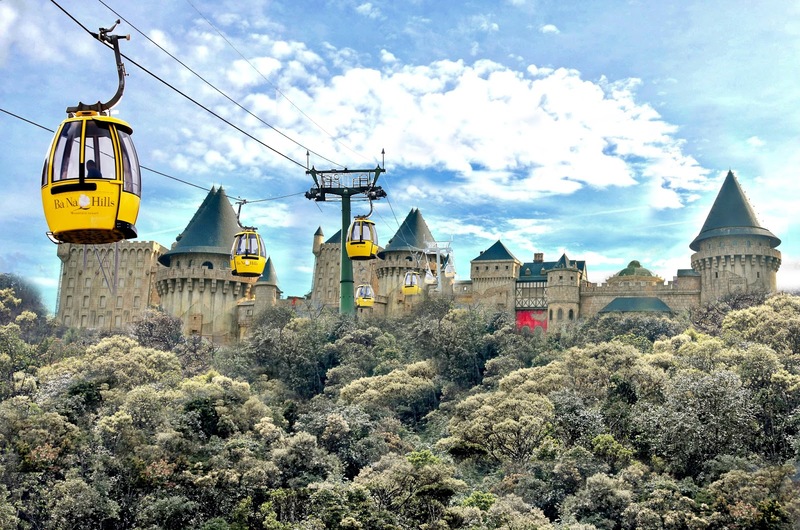 Da Nang Tour activities as Ba Na go Hills Cable Car is one of the longest cable car system in the world. When you are on the cable car, visitors will have the opportunity to discover the Bana mountain ‘s panoramic from above and enjoy the screen on the cabin, each picture are the specific characteristics of Ba Na Hills which gorgeous landscape like a painting. Danang is known for many beautiful beaches with gentle slope, soft waves, white sand and casuarina pines stretches. 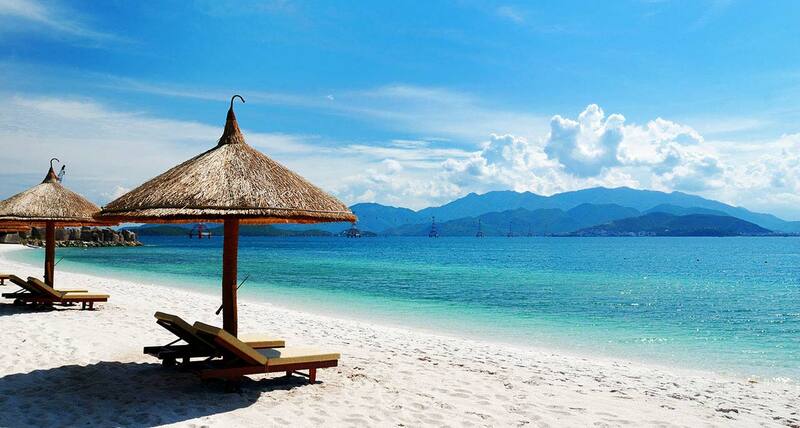 Therefore, Forbes magazine voted for Danang as one of six best famous and sexiest beach on planet. 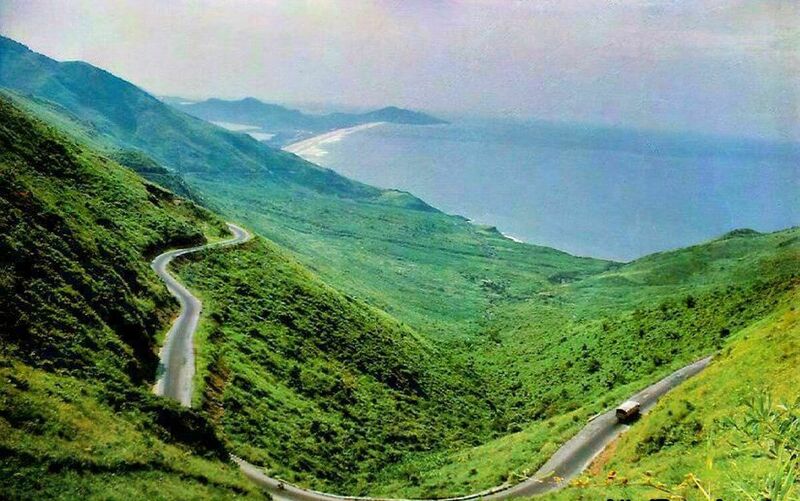 This is an extremely interesting destination, but perhaps not yet known to many tourists in Danang tour destination. 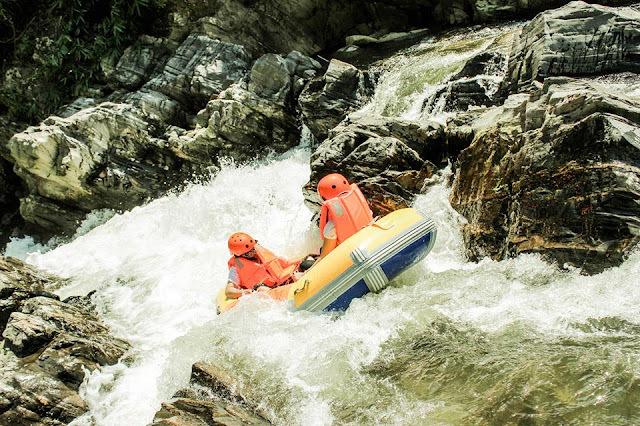 Phu Thanh Hoa tourist area is an amusement of entertainment with many different activities such as joining the natural, cultural galleries, outdoor activities ... which, sliding along the water extraction operation should not to be missed too. Tourist will have experiencing moments of euphoria with high emotion when the boat passed the big and small waterfalls. Or the quiet moments on waters watching surrounding green nature which will be unforgettable emotions. 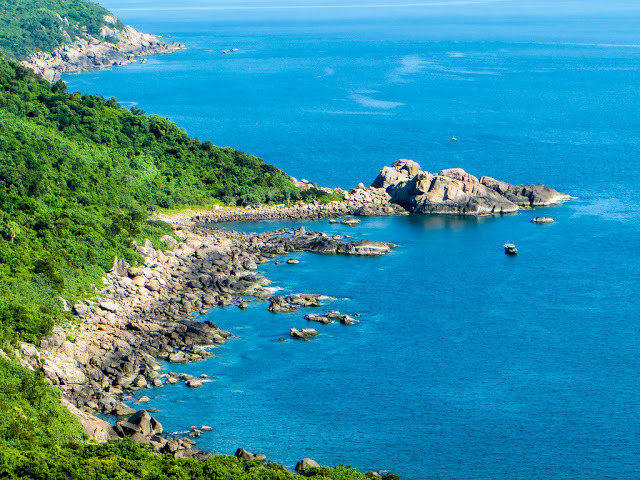 Hai Van Pass is a natural border between the Da Nang coastal city of and Hue ancient citadel. Hai Van Pass is a high mountain pass and cliff tops of Vietnam, but also the most beautiful pass, assigned by the fine name of "The best majestic Gate” Standing at the top of the pass, you can see the entire city, and also the opportunity to enjoy the excitement, extremely refreshing. 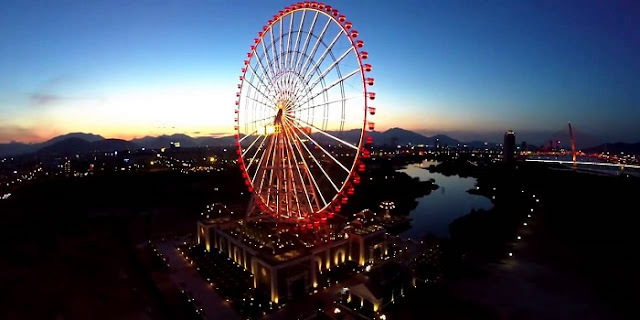 Sun Wheel has just been inaugurated on 18th July 07 2014 immediately attracted a lot of people and tourists to Da Nang day tour. 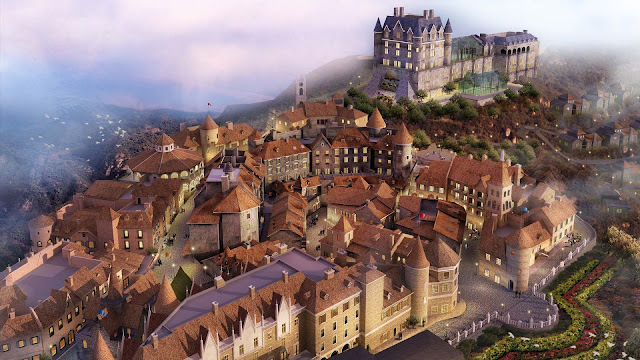 Turnover reached top 10 world's highest rotation is also a great pride of the Danang people.